Our loyal buyers had ordered, we have it in stock! 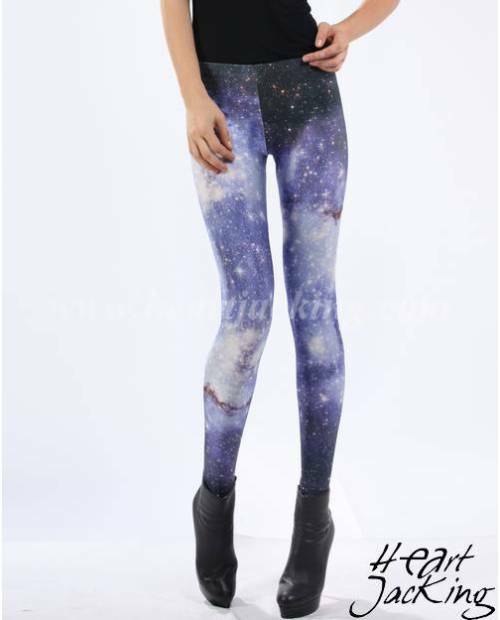 Fabulously fun to wear, new fashion leggings copy is now in stock in your online store custom Heart Jacking! Casting, the fashion leggings expose your body, ladies, for a wonderful report! 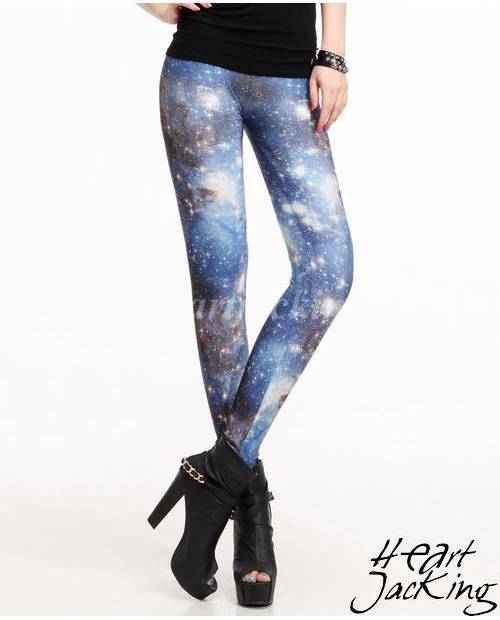 Book it quickly, your pair of leggings fashion is here! Burgundy or fuchsia for the most eccentric, faux, leather or bi-materials, leggings fashion comes in every style. The fashion leggings necessarily has its place in all your cabinets Ladies! Discreet, down to the calf or longer, down to your ankles, leggings footless fashion is a dud in vogue which allows more cautious of dress shorts, a mini skirt or a dress by (-10) degrees Winter storm! The fashion leggings also offers the choice of the most seductive dress an attractive alternative, because it is very tight, the pants generic. At the bottom of the wardrobe fashion leggings moody textures uncomfortable! Let yourself be carried away by the change. Post color in your lifestyle and revolutionize your basics! HJK offers, today, a range of unique fashion leggings! HJK has just released its new line: a very impressive selection of fashion leggings from several colors (flesh fashion leggings, fashion leggings plum or pastel), a number of reasons (united fashion leggings, fashion leggingsnewspaper or finally leggings fashion with the flag GB) and a wide range of materials (fashion leggings polyamide or polyester)! Controllable from Small to Large, do not wait a second longer, be the first to bring the latest fashion leggings all serial shoppers want! Our fashion leggings are 69 cm at the crotch. The subject photo is 1.73 m, and makes Waist 28.